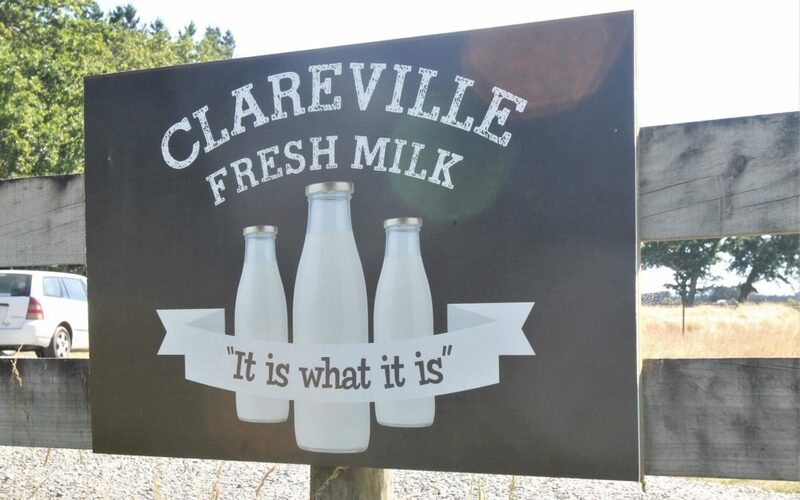 Clareville Fresh Milk is closing after only eight months of business. 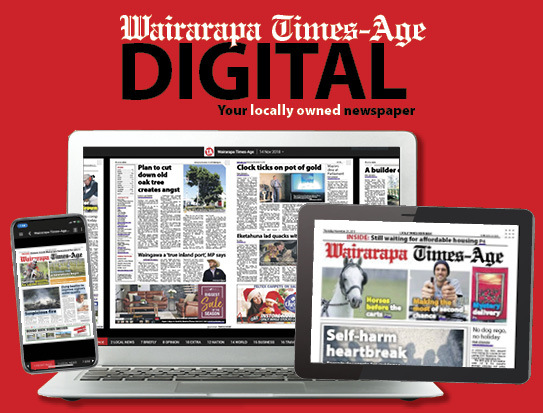 The business on Chester Rd, Carterton, was the first registered and certified raw milk supplier in Wairarapa. In a statement to the Times-Age owners David and Renee Smith said they had poured “countless hours and money” into the business to adhere to hygiene practices and comply with milk testing. The ongoing commitment was impacting their personal lives and it was not viable to continue. “It has been a lot of work to sustain the levels that MPI has put in place for a farm our size, including the plant size and other cow herds, along with keeping up with everyday farm work. 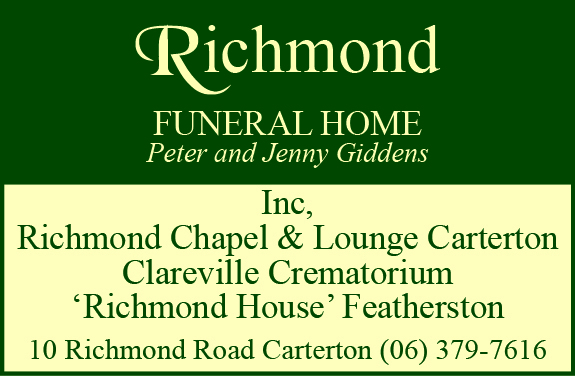 “Thank you to our many customers who have been supportive of this venture. The pair have put the vending machine, which comes with 1200 bottles, up for sale. Customer Rex Kenny went every week, and will sorely miss the fresh product. He had noticed more and more people turning up each week to get bottles of raw milk. “It’s obviously popular,” he said. It was a “great initiative” that had showed a real sense of entrepreneurship. He would hate to think that people would be “squeezed” out of similar local businesses because of red tape, he said. The business will close next Friday.